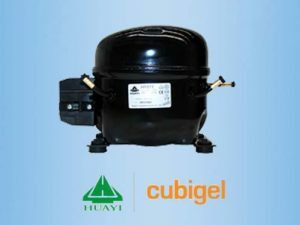 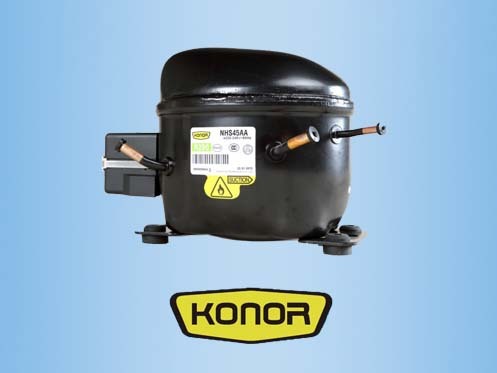 We are an authorized dealer of HUAYI(Cubigel) compressor for household refrigeration made in China, We supply all kinds of HUAYI(Cubigel) compressor for light commercial market, range from 1/12 – 1HP. 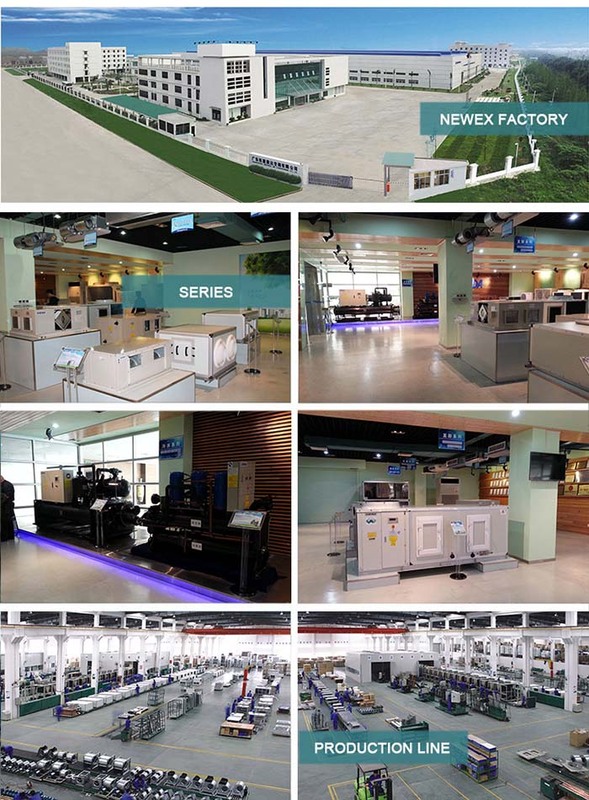 Huayi Compressor Co., Ltd is one of the largest compressor manufactures, specialized in R&D and producing various compressors, which can be used by refrigerator, freezer, water dispenser, ice machine and other refrigeration appliances. 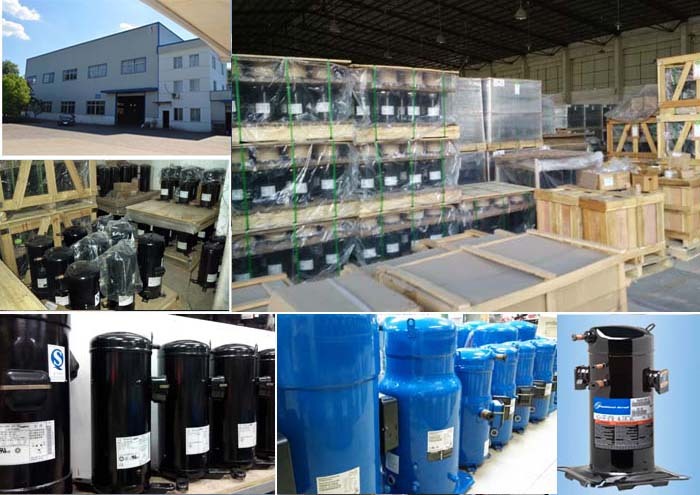 The headquarter is located in porcelain city – Jingdezhen, and has three subsidiaries: Jiaxipera Compressor Limited Company, Huayi Compressor (Jingzhou) Co., Ltd. and Huayi Compressor Barcelona, S.L. 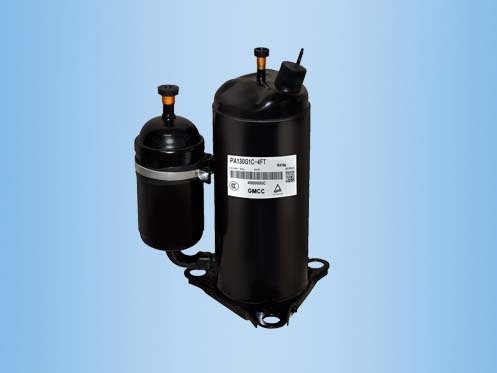 Huayi Compressor Co., Ltd has more than 6500 employees and accounts for about 16% of the global market share, with total assets 4.2 billion Yuan. 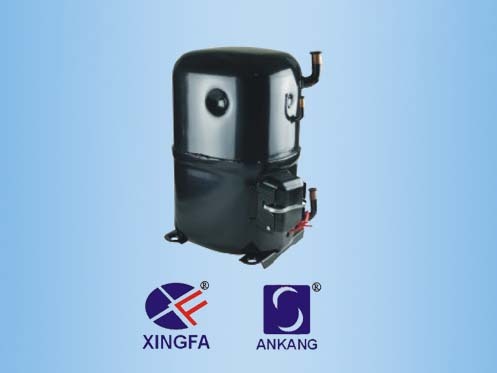 Mainly producing high efficient、super-efficient compressor which make use of R600a, R134a, R404A, R209 environmental refrigerant. 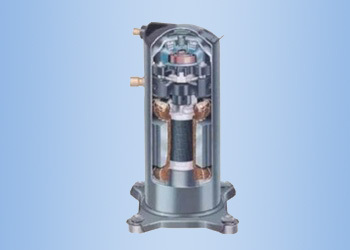 The compressors are mainly divided into HY, HYE, J, N, ZBH, VN frequency conversion, and species power those series, with an annual capacity of more than 35 million, the enterprise’s comprehensive competitiveness is the first in China, and second in global in the refrigerator compressor industry. 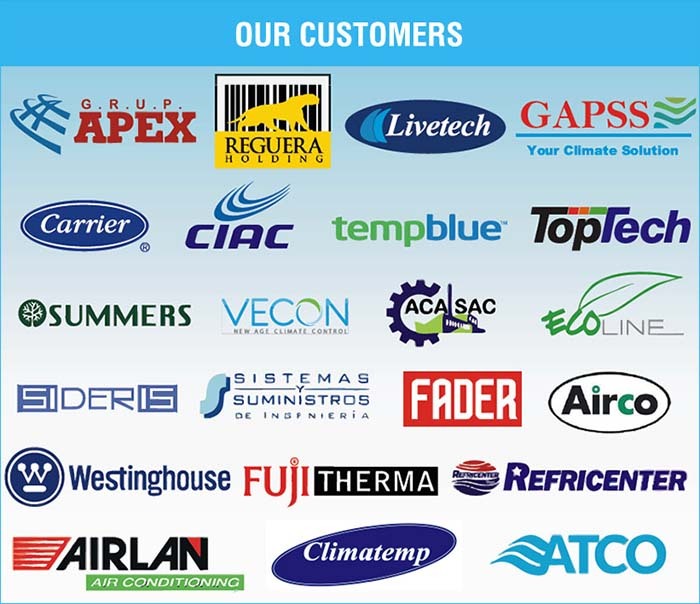 All the performance and technical specification of the products achieve the international advanced level, and the products have got the approvals of CE, VDE, UL and CCC. 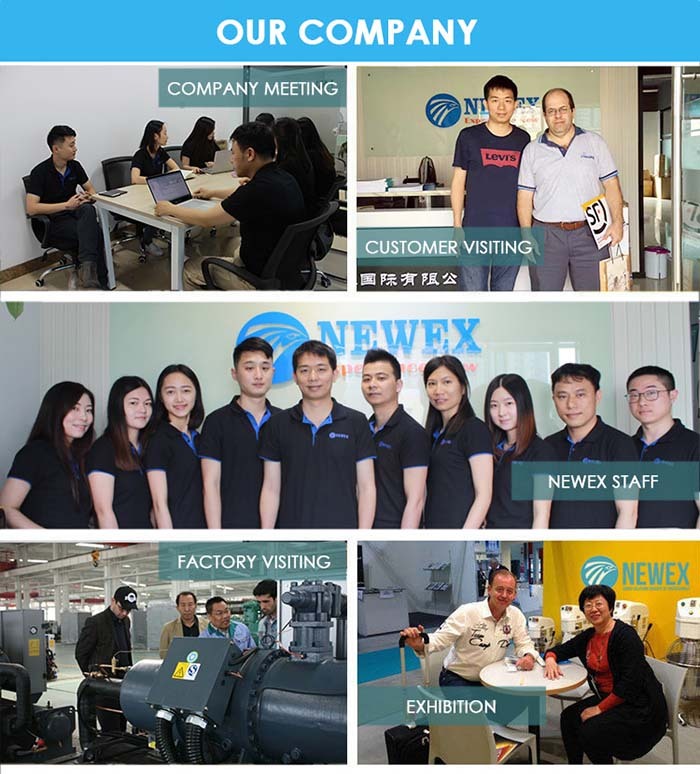 In 2011, HUAYI got through ISO9001-2008 Quality Management System certificate, ISO14001 Environment Management System certificate and OHSAS18001 Occupational Health and Safety Management System certificate. 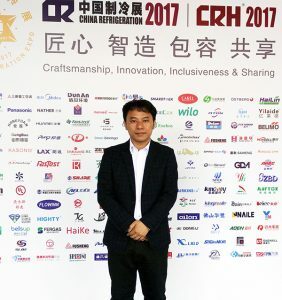 “HUAYI” brand compressor awarded the “China Top Brand” and the “Famous trademark of China". 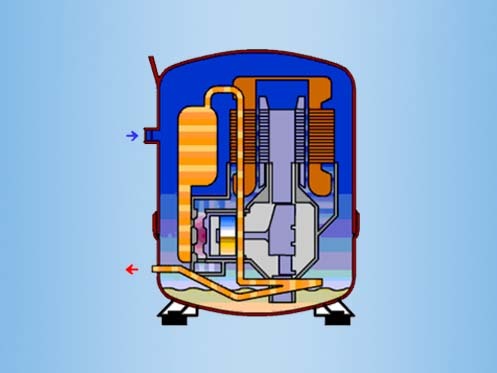 You can Download HUAYI(Cubigel) Compressor Catalog to get the all models list.